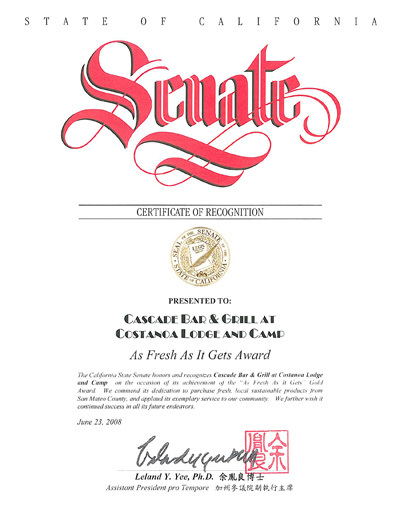 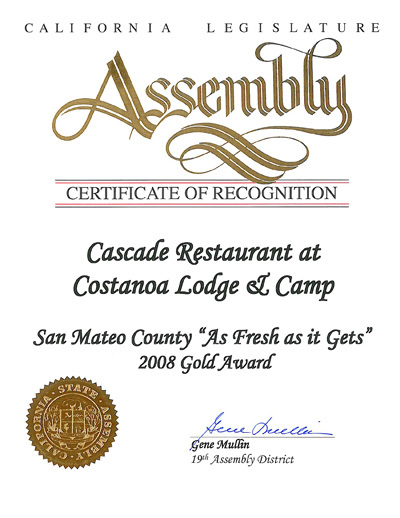 The Cascade Bar & Grill recently was awarded the "As Fresh as it Gets" 2008 Gold Award from The California State Senate for local, fresh ingredients and a sustainable produce inventory. 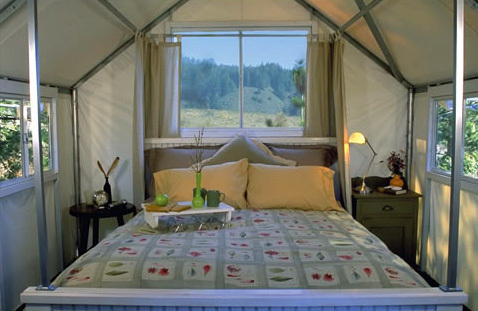 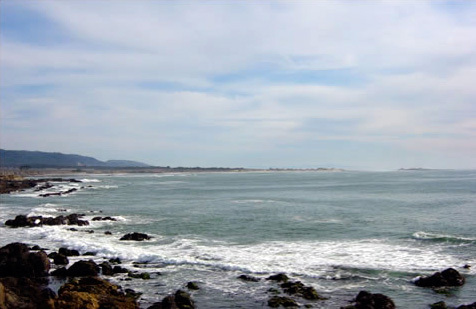 Surrounded by endless acres of undisturbed wilderness, rolling coastal hills, and secluded beaches, Costanoa invites you to explore the extraordinary beauty of California's scenic coast and experience nature in its purest form. 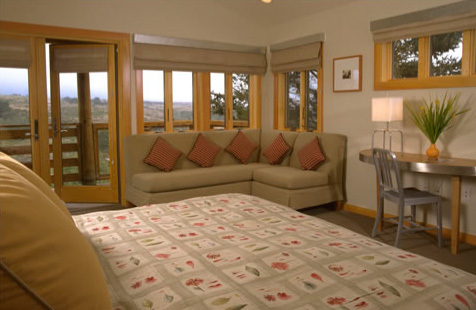 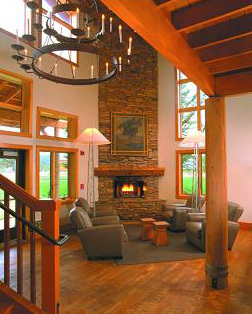 Connected to four state parks, 30,000 acres of hiking trails and a vibrant wildlife reserve. 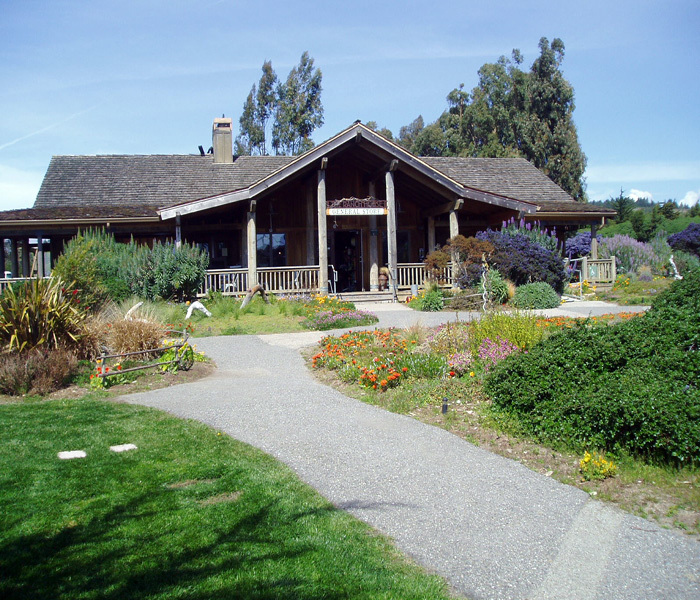 Costanoa offers meeting space, high speed wireless internet access, gourmet catering and a full service bar and grille (featuring locally grown organic products). 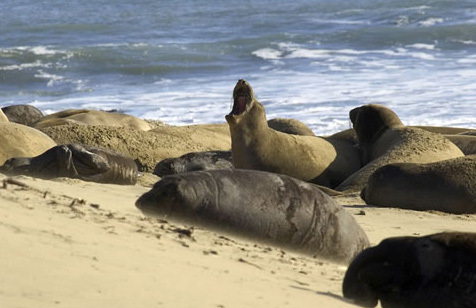 Discover the Pace of Nature. 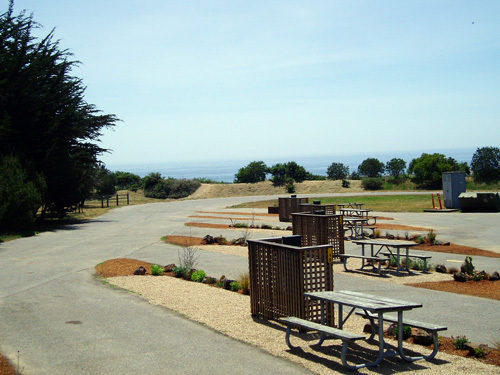 25 miles South of Half Moon Bay and 1 hour south of San Francisco on Highway 1. 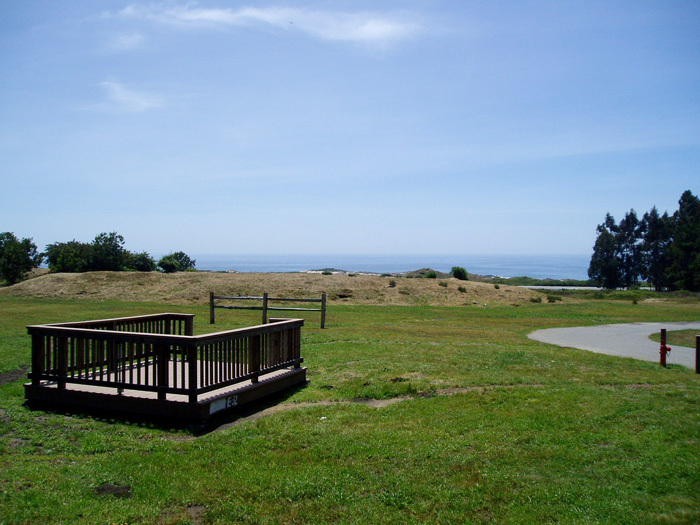 Look for Rossi Rd. 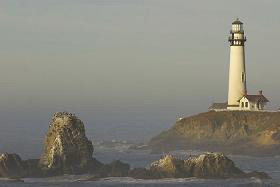 The entrance is 3 miles South of Pigeon Point Lighthouse. 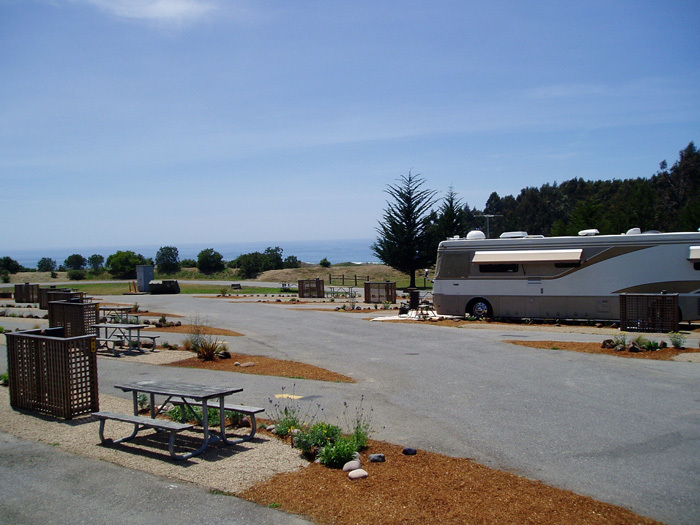 From Santa Cruz go about 25 miles North to Rossi Road.